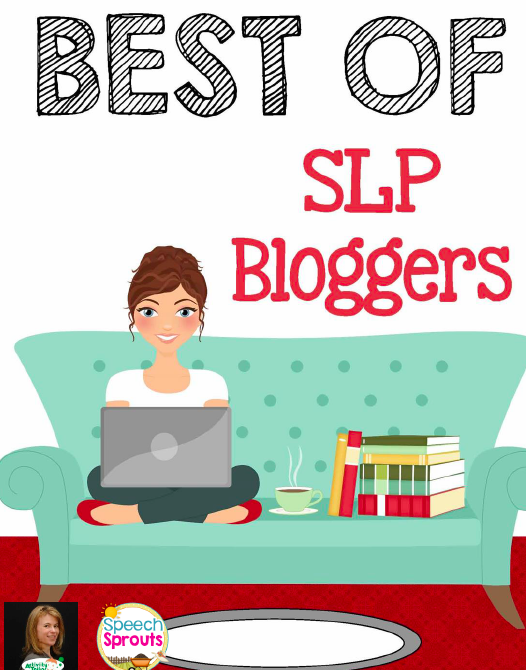 HearSayLW: 75 Best Websites in 2015 for SLPs & Parents. HearSayLW.com made the list. 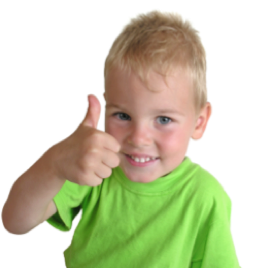 75 Best Websites in 2015 for SLPs & Parents. HearSayLW.com made the list. 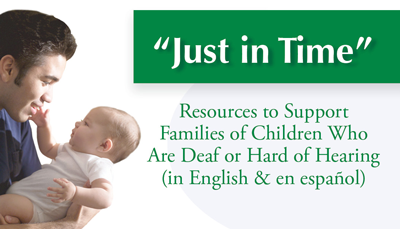 "An audiologist makes the list with a great resource for both parents and professionals. 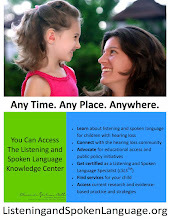 It's probably the only blog on the list that has auditory verbal therapy and cochlear implant info." 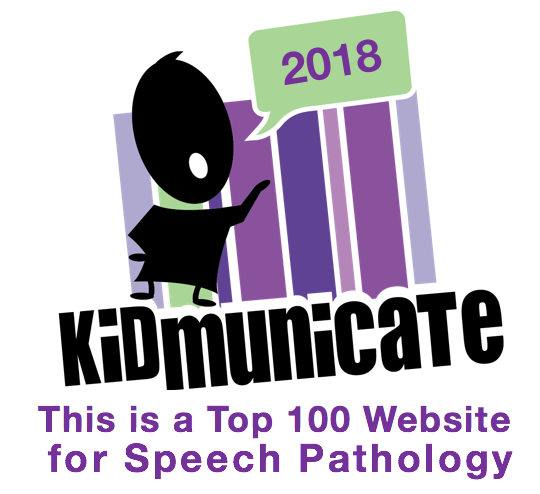 My blog, www.HearSayLW.com made Kidmunicate's TOP 75 Speech Pathology Websites/Blogs for 2015.